Several states and federal agencies have vowed to stop prescribing opiates even to those who legitimately need the medications in order to have any quality of life. 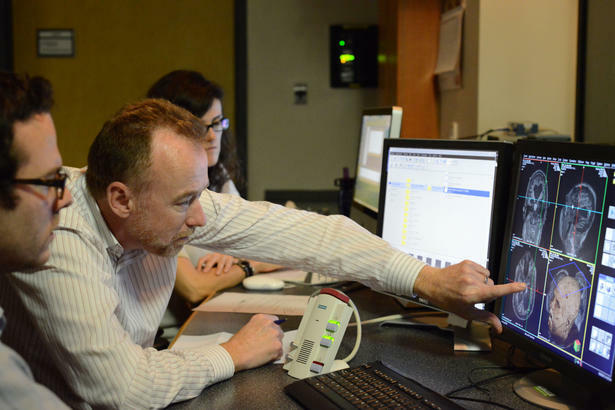 The VA, state level authorities and several hospitals including the Colorado Hospital Association are working toward goals of zero opioid prescribing. 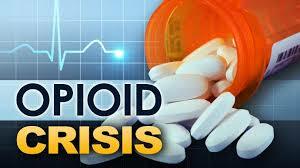 Many have already enacted no-opioid policies and others are seeking similar relief programs to eradicate the use of opiates such as Hydrocodone, Oxycodone or Dilaudid in their treatment. But what is this doing to those who have been prescribed the medications for months, or years prior? Many resort to suicide—the only known method of treatment for their debilitating pain. In 2016, the suicide rate was over 45K people in the U.S. this rivals rates of opiate overdose which were approximately 42,000. Nationwide, suicides have risen about 30% since the late 1990s and continue to rise in direct correlation with the number of opiate prescriptions that are reduced. However, despite the very specific correlation between the number of people dying by suicide compared to the reduction in the number of opiate prescriptions, the CDC fails to recognize the dangers and has yet to issue a true statement to doctors about this. CDC can give vast information about WHO commits suicide and WHY. They mention that mental health is not always a factor and that things like substance abuse, physical health problems and financial problems are often the root cause of suicide. 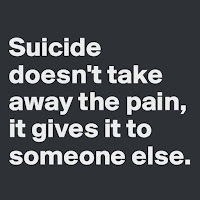 However, they fail to mention or to go into detail as to whether those who commit suicide are or were recently pain management patients. When asked directly if lack of access to opioid medications could be contributing to the suicide rates of pain patients, the CDC mentions that they are not investigating the direct correlation between suicide deaths and lack of medication or treatment for pain. They go on to mention that the management of pain is an important issue that is being examined by the CDC, but that the CDC is only tracking prescriptions, NOT the quality of pain care. While we are opposed to getting more people addicted to prescription opiates such as Oxycodone or Hydrocodone, and we recognize the need for quality addiction treatment programs, we encourage the CDC to take further action and to look into the quality vs quantity question in relation to pain management. Are patients experiencing less quality of life due to a lower quantity of pain medications being made available to them on a daily basis? In a recent survey of pain patients, over 40% mention that in the year since the CDC had made their guidelines public and since doctors had been cutting back on prescriptions, they had contemplated suicide because they considered their pain management to be so poorly treated. Further studies show that hundreds or thousands of patients that recently had their medications stripped away have committed suicide in the six months following erratic changes in their treatment. Mary is a dedicated journalist at www.addictions.com and www.detox.com with a background in addiction treatment and recovery. She mostly writes about the ways that drug addiction can interfere with interpersonal relationships but enjoys all things recovery related. When she's not thinking about her writing, she enjoys spending time with family and friends. Wesley Smith: Sacrificing pain patients to prevent opioid abuse. Alex Schadenberg: Will Oregon's plan to eliminate opioid prescriptions for chronic pain medicaid patients increase requests for assisted suicide? Nancy Valko: The Opioid crisis and suicide. Amy Hasbrouck and Taylor Hyatt: Disability and the Opioid crisis. Not Dead Yet: The Opioid crisis and the news that isn't talked about. Barrie & Iola deVeber in 2012. It is with profound sadness that the Euthanasia Prevention Coalition announces the death of their founding President, Dr. L.L. “Barrie” deVeber. Barrie was born on January 27, 1929 and died on February 28, 2019. Barrie was married to Iola (2015) and they had six children. Barrie was a paediatric oncologist and a pioneer in paediatric palliative care. 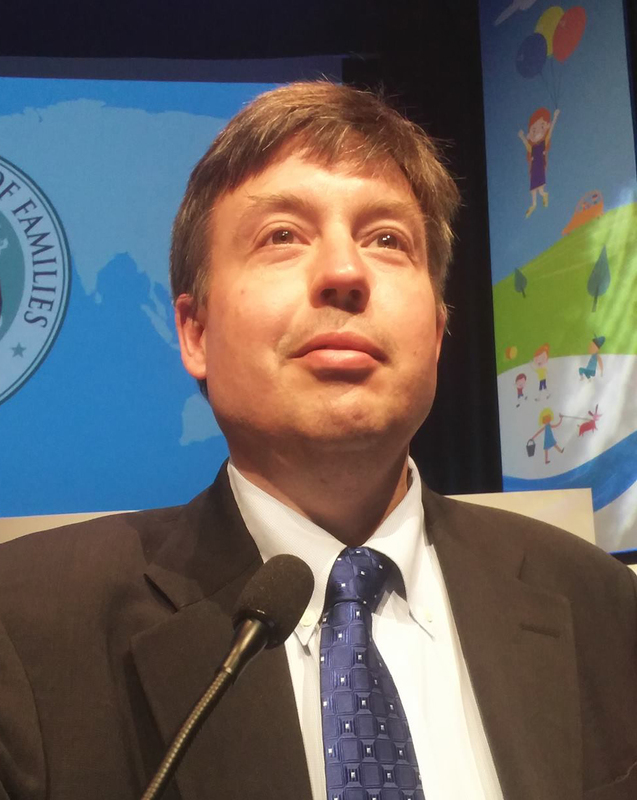 His caring and innovative work with children with cancer, pregnant women with the Rh factor, and hemophilia patients, affected the lives of many. His medical career took him around the globe, from Canada to England to the USA, to Saudi Arabia to Africa. Barrie was Professor Emeritus at the University of Western Ontario (Paediatrics /Oncology). Barrie was the founding President of the deVeber Institute for Bioethics and Social Research, and founding President of the Euthanasia Prevention Coalition. 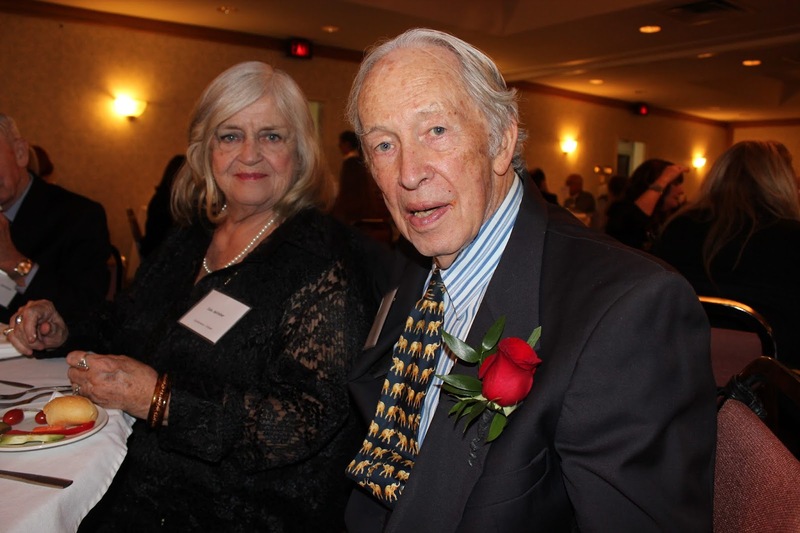 He was a also founding member of various organizations, including Camp Trillium, The Sunshine Club, London and Area Right to Life, and the Montessori School of London, to name a few. 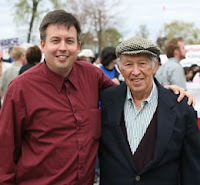 A vocal advocate of pro-life, Barrie made countless presentations to government and local communities, educating them on the innate humanity and dignity of the unborn, and the importance of respecting human life, from conception to natural death. Barrie lived life to the fullest. His Irish charm made him a friend of many. He was a dear friend. He will be missed. The book - Barrie: The Memoirs of Dr. L.L. deVeber was published in 2015. This article was published by Not Dead Yet on Feb 25, 2019. Across the country, people who knew and worked with Carrie Ann Lucas are mourning her untimely death at the young age of 47. Over the last year, we watched as insurers denied what she needed and doctors couldn’t take the time to listen to one of the sharpest minds in our movement explain how to integrate their treatments with her body’s needs. We’re grieving, and we’re angry. We’re also honoring her amazing life. Carrie began serving on NDY’s national Board in January 2013. She made so many unique and abiding contributions to the disability movement that it would be impossible to capture them all. But here are some of the ways that Carrie worked to save lives through her incredible efforts on behalf of Not Dead Yet. 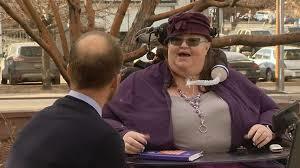 In September 2014, Carrie traveled from her home in Colorado to Chicago to participate in the NDY protest of the World Federation of Right To Die Societies’ biannual conference. She was a very skilled photographer who visually documented three days of protest activities which can be viewed via a link on our website page about the protest. One of these photos is the banner on our home page. Carrie took the lead in organizing a group of disability activists to fight assisted suicide bills and initiatives in Colorado. 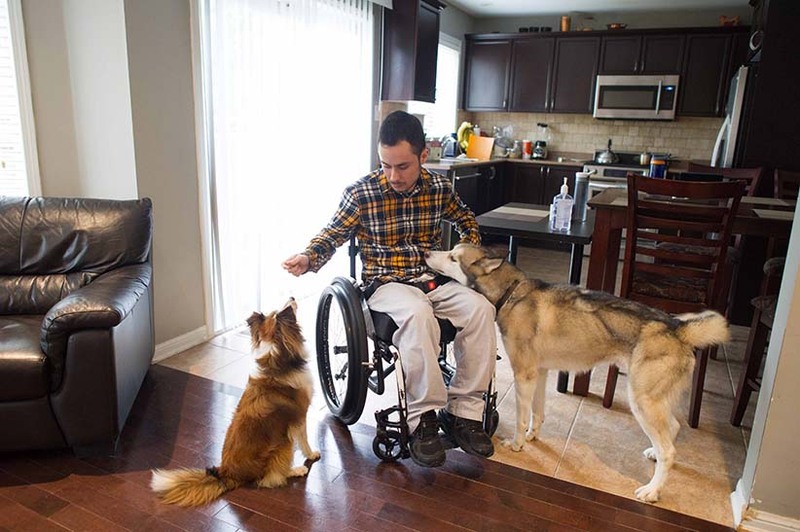 Not Dead Yet Colorado members testified beginning in February 2015, as shown in a press release: Disability Activists from Not Dead Yet and Other Colorado Organizations to Testify in Opposition to Colorado Assisted Suicide Bill. The bill died in committee, as reported by the Denver Post. But that wasn’t the end of the issue. Several months later, NDY Colorado Issued a “Media Advisory Opposing Proposed CO Constitutional Amendment on Assisted Suicide.” The amendment didn’t go anywhere. “I am a person with multiple disabilities. I have a progressive neuromuscular disease that has caused me to lose muscle function throughout my entire body. I have weakness in every muscle in my body, including my facial and eye muscles. My organs are affected, I have low vision, and I am very hard of hearing. I have a gastrostomy tube, and I am dependent on a ventilator to breathe. Without my ventilator, I don’t have years to live. I don’t have 6 months, 6 weeks, or 6 days, I have hours. I have a terminal condition – very much like ALS, and I would be covered by this bill. I understand the sponsors have said this bill is not for the disabled, but respectfully the sponsors are incorrect. This bill directly affects me, my family and my community. She also put on her lawyer hat and further explained what’s wrong with the bill from that perspective. To read her full testimony, go here. Both Carrie and Anita Cameron, who lived in Colorado at that time, also had op-eds published which are excerpted with links in an NDY blog. Again, the bill did not make it through the committee. So next, assisted suicide proponents went for a ballot measure, which Carrie, the Colorado NDY group and ADAPT protested by holding a funeral march: Disability Activists from Not Dead Yet and ADAPT Engage in Funeral March to Protest Assisted Suicide Ballot Measure. Unfortunately, the ballot measure passed. Still, it is never too late to educate people about the dangers of making assisted suicide another “medical treatment” in our insensitive and profit conscious healthcare system. This past November, we blogged about how Carrie did just that on a Facebook program called “Imperfect Union”, which produced a Video of Carrie explaining some of the dangers of assisted suicide laws to a proponent. f all Carrie’s contributions to NDY’s work, the one I think about most often is her leadership in the effort to save the life of 14-year-old Jerika Bolen. Like Jerika, Carrie along with several of us in NDY experienced teenage years as a person with serious, progressive neuromuscular disabilities. 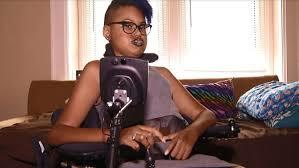 Jerika said she wanted to die, but she was not treated like a suicidal nondisabled 14-year-old would be. We were horrified as her story unfolded. We received hate mail from nondisabled people in response to our efforts. “If we’re going to let children make these decisions, then we should be able to let children make ‪these decisions regardless of disability. ‪So we have to then be willing to say that the depressed fourteen year old who broke ‪up with her boyfriend who wants to die should get to die as well. ‪Otherwise this is disability discrimination, because some children get intensive suicide ‪prevention and other children don’t. ‪And it’s based only on disability, and that’s discrimination. More about the struggle to save Jerika’s life is available in the NDY blog here. Carrie’s work earned her center seat in the annual award given by New Mobility magazine which named those who fought to save Jerika as its People of the Year – The Resisters. In a drawing, the magazine depicted Carrie as the superhero she was. Suicide lobby operates comprehensive suicide information website. Several days ago I published an article titled: Assisted dying can cause inhumane deaths. This article explains the research by Professor Jaideep Pandit that was published in the British Medical Journal. While doing further research on the suicide lobby's involvement with developing suicide drug cocktails I came across a website that appears to be operated by the suicide lobby providing detailed suicide information, similar to the book that is sold by euthanasia campaigner Philip Nitschke. It shocks me that anyone who does a google search will come across suicide websites that only require you to link to the qualifier, 18 or older to enter the site. 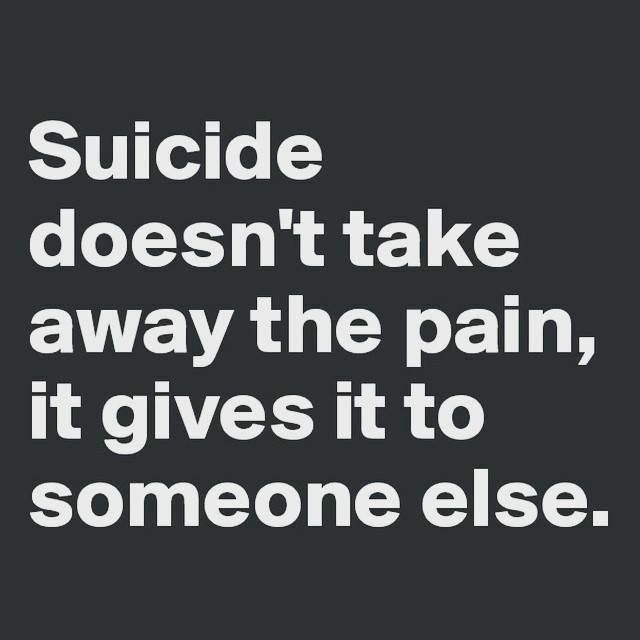 I live in a country where the suicide rate continues to increase. My country legalized euthanasia and assisted suicide under the term MAiD. We deny that this will increase our suicide rate. Websites that provides all the necessary instructions for my self-destruction are easy to find. 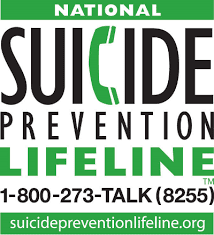 People consider suicide when they are at the lowest time of their life, when they are emotionally and psychologically in the darkest place. These sites enable suicide. I have provided too much information already. Since 1994, the proponents of Oregon's assisted suicide law have touted the importance of the safeguards and protections of that law. Now, Oregon's legislators are considering bills (HB 2232, HB 2903, SB 579) to eliminate many of those safeguards (eliminates waiting periods, expands definition of "terminal illness," permits lethal injection and inhalation euthanasia) and expand access to assisted suicide. What is happening in medicine in the United States? There is increasing concern regarding the cost of medical care. A current (February 13, 2019) editorial in the Journal of the American Medical Association (JAMA), titled "Rationing of Health Care in the United States - An Inevitable Consequence of Increasing Health Care Costs" reviews the challenges of increasing medical costs, and it deems it critical to control health care costs. One way to control health care costs is to expand Oregon's assisted suicide law, to make it available to more people. 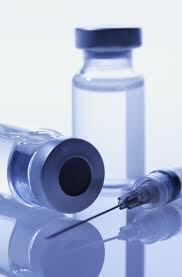 The assisted suicide drugs can be less expensive than continued medical care. Derek Humphry, the founder of the Hemlock Society, argued in 1998 that physician-assisted suicide and euthanasia can solve the problem of rising health care costs, "Economics makes case for euthanasia", The Oregonian, Dec 2, 1998. We have seen this in Oregon, where the Oregon Health Plan refused to cover beneficial life-extending cancer treatment to patients such as Barbara Wagner, but offered assisted suicide instead. It is wrong and dangerous to expand the criteria for assisted suicide in Oregon. It is harmful to very vulnerable Oregonians. The Oregon legislature should not proceed with the proposed bills. I encourage you to contact your legislators regarding these dangers. Oregon attempts to expand assisted-suicide license. Oregon will debate bills to expand the definition of terminal and waive the waiting period. The “Fatal Flaws – Legalizing Assisted Death” film was shown to over 200 people in Portland, Salem and Medford Oregon on February 17 - 19, 2019. This important film produced by Kevin Dunn of DunnMedia & Entertainment and Alex Schadenberg of the Euthanasia Prevention Coalition shows both sides of the assisted suicide and euthanasia experience in Europe and North America. The version shown was the 56 minute International educational version. Link to order the film. Alex Schadenberg, the Executive Director of the Euthanasia Prevention Coalition from Ontario, Canada was present at all three presentations to introduce and provide additional information about this important film. Drs. 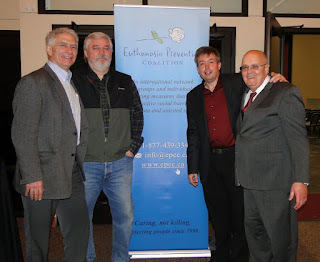 Bill Toffler, Chuck Bentz and Ken Stevens were also present to answer questions and provide additional commentary regarding assisted suicide. Oregon Right to Life helped by organizing, advertising and obtaining venues for each of the presentations. Each presentation was received with much interest and enthusiasm, with many appropriate questions and comments from attendees. We appreciate all the effort that went into the production of this important film production; and to Alex Schadenberg in coming to Oregon from Ontario, Canada for these presentations. 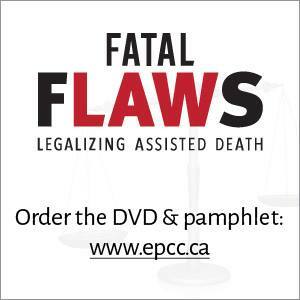 We encourage those interested in assisted suicide and euthanasia information and experience, to purchase the Fatal Flaws film and accompanying printed pamphlets, and to show the film to others in your communities. You may be able to book Alex Schadenberg for your event. See www.FatalFlawsFilm.com for more information. 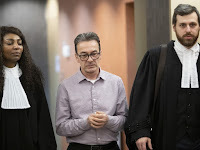 Michel Cadotte, the Québec man who killed his wife, Jocelyne Lizette (60) by suffocation on February 20, 2017, was found guilty of manslaughter by a jury. Nicolas Welt, the lawyer for Cadotte, argued that his client was not criminally responsible because of his state of mind at the time of the murder. Michel Cadotte trial. Murder or "Mercy Killing?" Cadotte’s lawyers had argued, without the jury present, that an acquittal should be possible, but the judge ruled it wasn’t an option. The accused had admitted to killing Lizotte and the legal criteria had not been met for acquittal, Di Salvo ruled. In her final instructions, she told the jurors they should not take into account the potential sentence, because sentencing is the judge’s responsibility. I agree with how the judge ruled and the decision of the Jury, but I expect that this court decision will be appealed. Not Dead Yet is a disability rights group that leads the opposition to the legalization of assisted suicide and euthanasia. Link to their website. 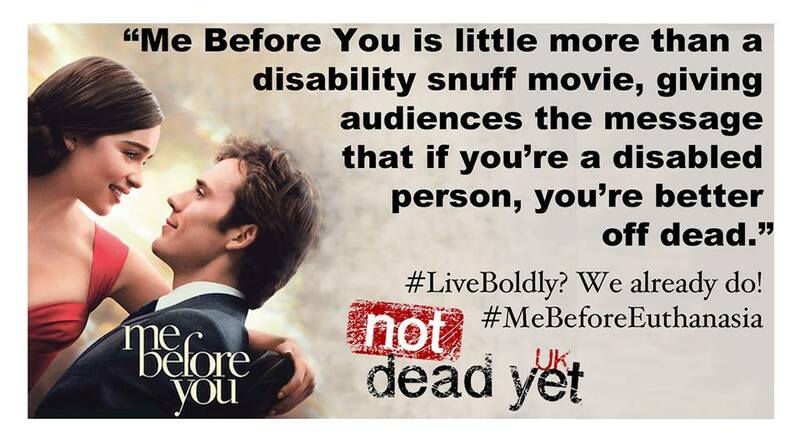 • If assisted suicide is legal, some people’s lives will be ended without their consent, through mistakes and abuse. No safeguards have ever been enacted or even proposed that can prevent this outcome, which can never be undone. • Assisted suicide is too dangerous. Assisted suicide is a recipe for abuse, including elder abuse. Where assisted suicide is legal, an heir or abusive caregiver may steer someone towards assisted suicide, witness the request, pick up the lethal dose, and even give the drug—no witnesses are required at the death, so who would know? Diagnoses of terminal illness are too often wrong, leading people to give up on treatment and lose good years of their lives, and endangering people with disabilities, people with chronic illness, and other people misdiagnosed as terminally ill.
People with depression are at significant risk. Once the prescription is filled, there are no safeguards. Why are safeguards missing at the most important point? • Assisted suicide will become the only option low-income people can afford. The cost of drugs for doctor-prescribed suicide is miniscule compared to the cost of providing treatment to make a patient more comfortable. This economic force of gravity is obvious and has already been experienced under our nation’s oldest assisted-suicide law in Oregon. Not all families are supportive. Some patients will feel that they should request doctor-prescribed suicide so that they wouldn’t be a financial or emotional burden on their family. Many families are under tremendous strain. At a time of rising food costs, home foreclosures and general economic uncertainty, it would be foolhardy to ignore the role that finances would play when making end-of-life decisions. Even in families where there is support for a patient diagnosed with a terminal illness, patients could feel that they are being selfish for not sparing their family. This has been documented in Oregon as a reason for requesting a lethal prescription. According to Oregon’s latest (2016) official report, 40 percent of patients who died using that state’s assisted-suicide law did so to avoid being a burden on their family, friends or caregivers. • Assisted suicide laws feature virtually no oversight, and data collection is grossly insufficient. There is no investigation of abuse, nor even a way to report it. The states where assisted suicide is legal today do not report abuses and problems. An article in the Daily Mail by Vanessa Chalmers titled - Assisted Dying can cause inhumane deaths examines the article, by Professor Jaideep Pandit, as reported in the British Medical Journal. Patients are usually given barbiturates – strong sedatives – which knock them out and eventually cause the lungs and heart to stop. But the report found complications including difficulty in swallowing the prescribed dose (up to nine per cent) and vomiting in 10 per cent, both of which can prevent proper dosing. Re-emergence from a coma occurred in two per cent of cases, with a small number of patients even sitting up during the dying process, the authors said. 'This raises a concern that some deaths may be inhumane,' the researchers reported in the journal Anaesthesia. After oral sedative ingestion, patients usually lose consciousness within five minutes. However, death takes considerably longer. Death occurs within 90 min in two thirds of cases. Another concern is that there is no single technique for doing assisted suicide. 'We expected that, since a common humane aim is to achieve unconsciousness at the point of death, which then occurs rapidly without pain or distress, there might be a single technique being used. 'However, the considerable [differences] in methods suggests that an optimum method of achieving unconsciousness remains undefined,' the review said. 'It is striking,' the authors said, 'that the incidence of "failure of unconsciousness" is approximately 190 times higher when it is intended that the patient is unconscious at the time of death, as when it is intended they later awaken and recover after surgery', which occurs approximately one in every 19,000. We have always known that there are problems with assisted death techniques but the laws are designed to cover-up problems with the law. In every assisted death law the doctor who approves the death, is the same person who participates in the death, is the same person who reports the death. Problems with the law are covered-up by the self-reporting system. 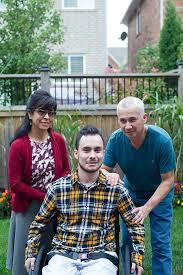 Juan Torres with his parents. Researchers, working with Adrian Owen's became involved with Torres. The family didn't give up.